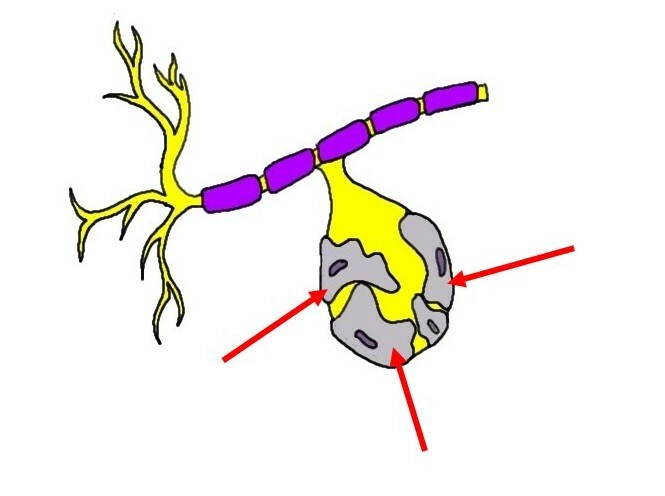 glial cells that surround some neurons in the peripheral nervous system. Their role is not fully understood, but it is thought they provide nutrient support and protection. They may also help to regulate the neuronal environment and be involved in neurotransmission.